Russell Steel has asked me to provide a reference for R.O. 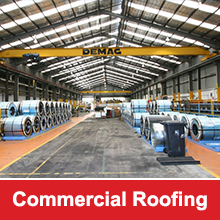 Steel Roofing Pty Ltd following the work they have undertaken on our behalf. 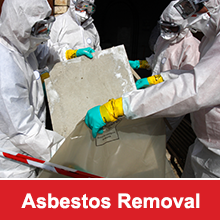 The asbestos roof sheeting of the factory was extensively damaged by hail last year and required replacing. We needed the work to be carried out at times outside our normal operating period to avoid disruption to our normal production hours which R.O Steel Roofing Pty Ltd were able to accommodate by working during the weekends. They completed the tasks of removal, disposal and re-sheeting at the weekend. All areas were left in a clean and workable manner. The work was carried out very efficiently. I would have no hesitation in recommending R.O Roofing Pty Ltd as a suitable company to undertake this type of work.